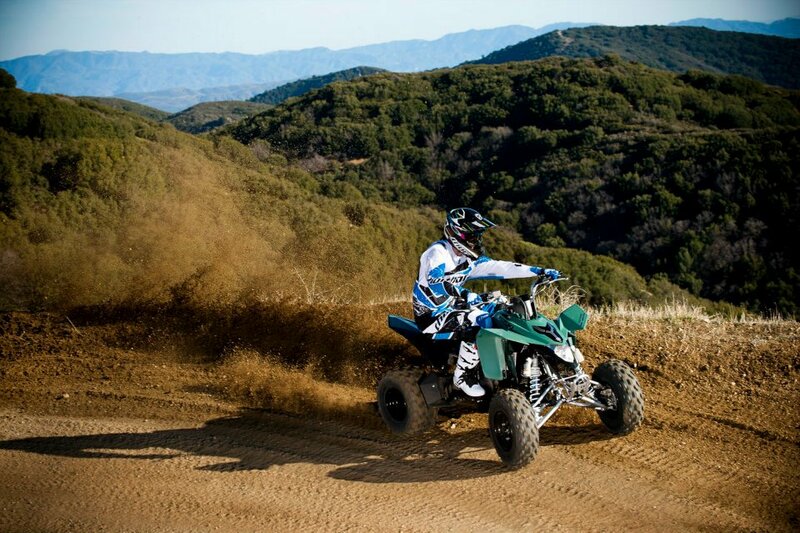 When you’re in search of the perfect ATV, you’re sure to see the Suzuki brand at least once or twice. Suzuki Powersports has a little something for everyone. Whether you’re seeking a sport model that’s equipped for loads of recreational fun or a utility sport model that’s ready to get down to business, there’s bound to be a Suzuki ATV with your name on it. Each model comes with a set of exceptional features you simply won’t find anywhere else. We’ve put together some key information on these Suzuki ATVs so you can decide which one is best for you. 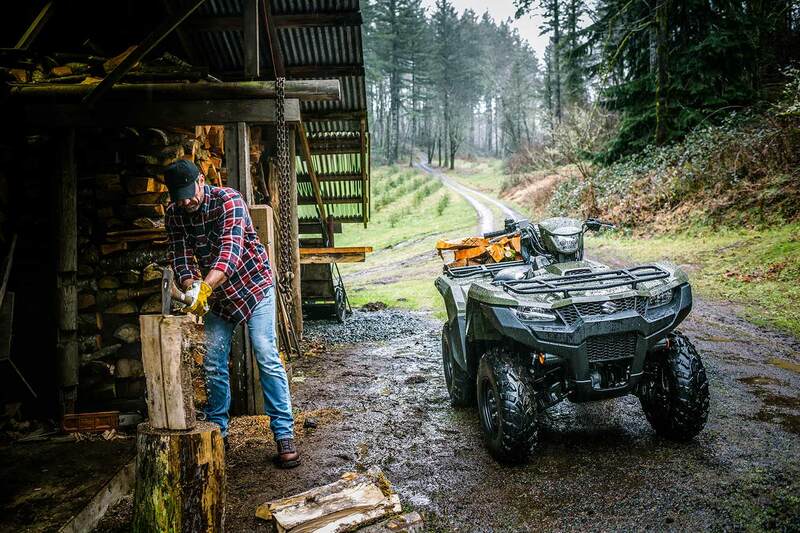 Suzuki ATVs are available in the QuadSport models, which are especially popular among farmers, ranchers, hunters, and workers. You’ll enjoy features like epic precision handling and a powerful performance that make this an excellent option for both the casual recreational rider and the professional quad racer. There’s even an option for those younger riders who are just starting out. The youth model keeps safety in mind with features like a tether switch, a keyed main switch, and a throttle limiter. If you’re looking for a model that offers convenience at your fingertips, Suzuki has that as well. Enjoy clever features like an electric starter, a strong steel frame, and a remarkable suspension system. 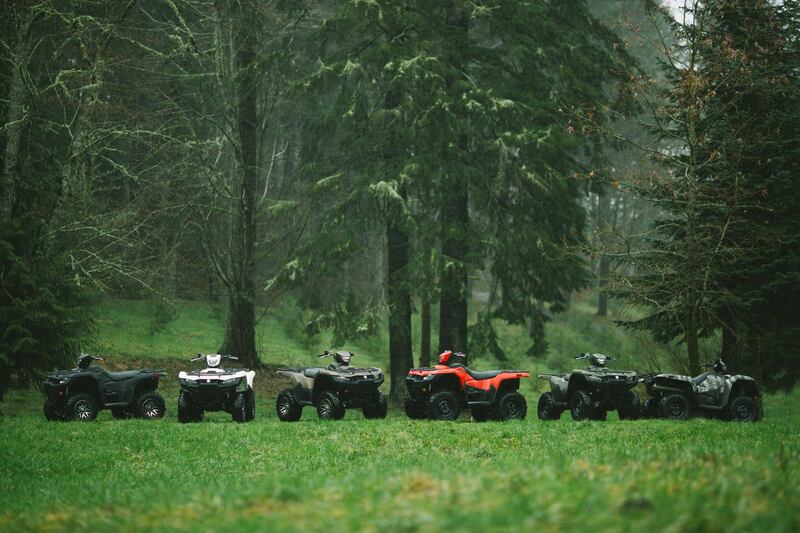 There’s no shortage of variety with the Suzuki KingQuad ATV Series. You can tackle even the most challenging tasks with these durable models. They offer a level of performance and power that is unprecedented in the ATV world. What’s great about these ATVs is that they’re highly versatile so you’ll never be limited in what you can accomplish. Even better, you can have fun as you work! Your ride will always be smooth with the dual balance shafts and the Quadmatic CVT automatic transmission. A solid grip is guaranteed with the differential lock four-wheel drive. Don’t forget the muscular suspension system which can handle any job with ease. Mad City Powersports is looking forward to assisting you in your ATV search. Visit us today at our convenient location in Deforest, WI near Madison and Windsor. One of our knowledgeable team members would be delighted to show you our selection of Suzuki ATVs.